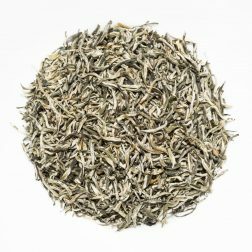 A famous white tea made from the ‘two leaves and one bud’. The flavours are soft yet full, with herbaceous notes of light wood, fruits and a honey aftertaste. An unusual, lightly oxidised Phoenix Oolong with a highly floral liquor. The bright flavour has baked, creamy and nutty notes with a long-lasting mineral and floral aftertaste. A complex Phoenix Oolong that is particularly known for a highly sweet, floral aroma and profile. 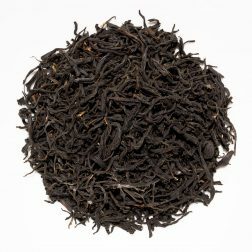 The flavours are floral, creamy and toasty with a long, sweet aftertaste. 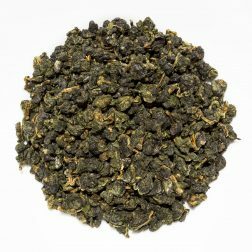 A top grade Second Flush 2018 oolong from Gopaldhara Tea Estate. The smooth flavour has mineral, fruity, honey and muscatel notes with a light citrus aftertaste. 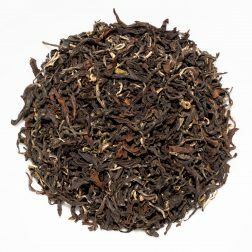 A brisk 2018 Second Flush Darjeeling from Gopaldhara Tea Estate. The smooth flavours are a little fruity, with mineral and stony notes and a satisfying aftertaste. 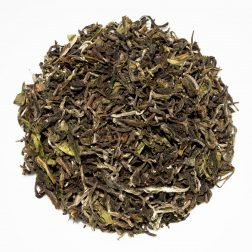 A complex green tea from Rohini Tea Estate. It has a fruity and vegetal character, with notes of blackcurrant leaves, stewed fruits, berries and fennel. 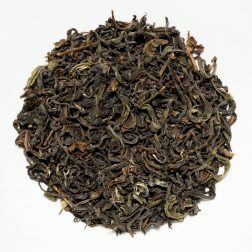 A very lightly oxidised First Flush Darjeeling from Rohini Tea Estate. The fresh flavours have lightly fruity notes and a clean, stony aftertaste. 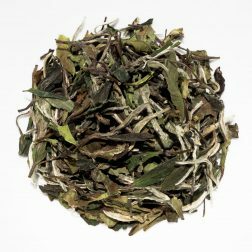 A top quality early spring tea with a balanced and aromatic liquor. It has a pronounced floral and mineral profile with fruity notes. 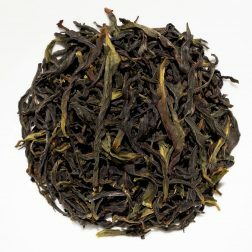 A very fine pure-bud Yunnan Red from Simao in Yunnan Province. 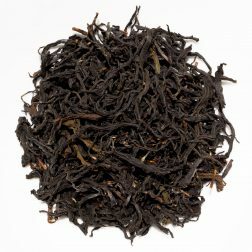 The smooth, malty character has sweet, mineral and fruity notes with a lightly stony and tangy aftertaste. A fruity ‘Purple Beauty’ varietal Yunnan Red tea from Jing Mai Mountain. The fresh and light character has notes of honey, prunes and apricots with a smooth, stony aftertaste. 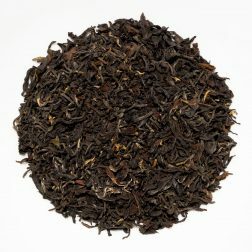 A flavoursome light oolong scented with bergamot peel. Large leaves produce a clear liquor with a bergamot aroma. The refreshing taste has creamy, floral and tart citrus notes. 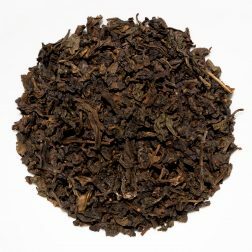 A highly oxidised oolong made from the Four Seasons cultivar. 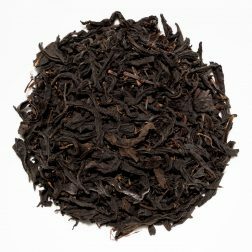 The clean and complex flavour has sweet, mineral and tangy notes of fruits and red berries. 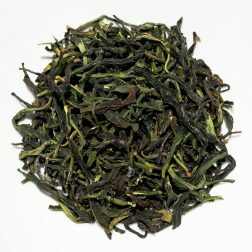 A supreme Long Jing from Weng Jia Shan located in the core tea area of the Xi Hu West Lake District. It has a refreshing herbaceous character with sweet, nutty and creamy notes. 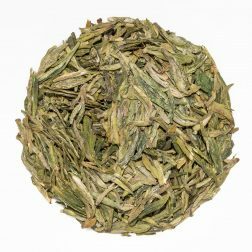 A flavoursome sencha that undergoes deep steaming. 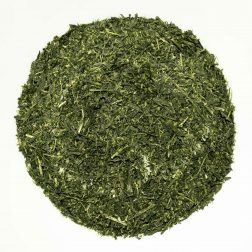 The resulting small leaf produces a smoother, sweeter verdant taste with savoury umami notes of seaweed and lush green grass. A characterful sencha from Shizuoka that undergoes extra roasting. The full flavour is verdant with toasted, savoury and tangy umami notes. Crafted from a purple Sun Rouge cultivar, this tea has a unique colour-changing liquor. 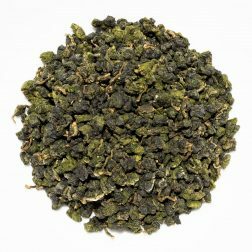 The verdant flavour has savoury and peppery notes and a vegetal and mineral aftertaste. 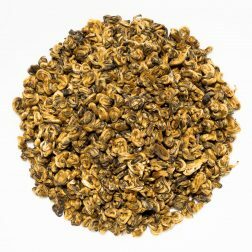 A complex white tea from Fuding in Fujian Province. The smooth, juicy taste has clean notes of unripe fruits, light wood and just a touch of smoky astringency. 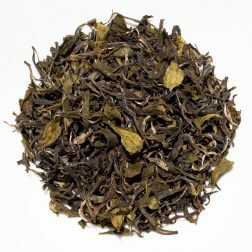 A rare tea from the scenic Sun Moon Lake area of Taiwan, crafted from a TRES #8 assamica cultivar. The complex taste is tangy, mineral, herbaceous and lightly malty.